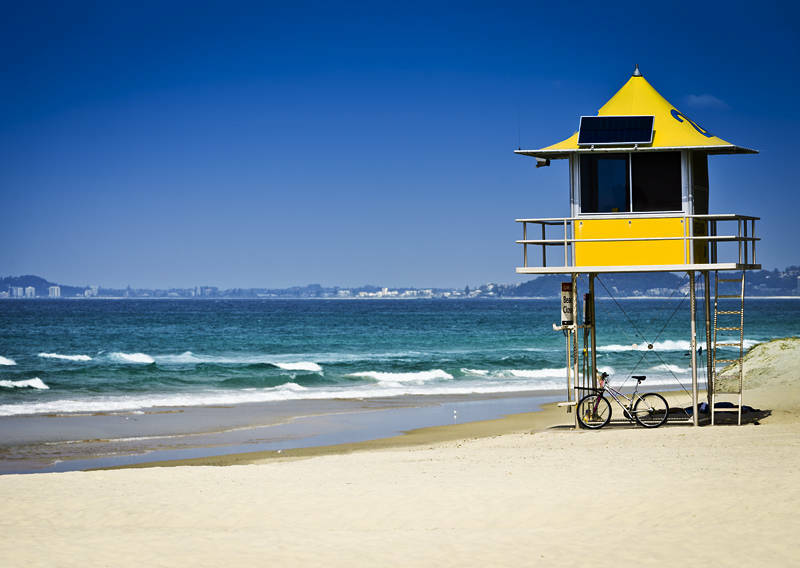 This lifeguard hut was taken at Broadbeach, Queensland, Australia. This weekend we hosted a flat warming with the few people we know in Southport. It was a lovely day and we were left with a small mountain of food to see us through the spring.